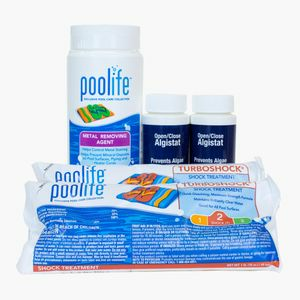 Winter Pool Closing Kits help prevent Algae Growth during the winter season. FOR BAQUACIL POOLS THERE IS NO CLOSING IT.. SIMPLY FOLLOW THEIR DIRECTIONS.